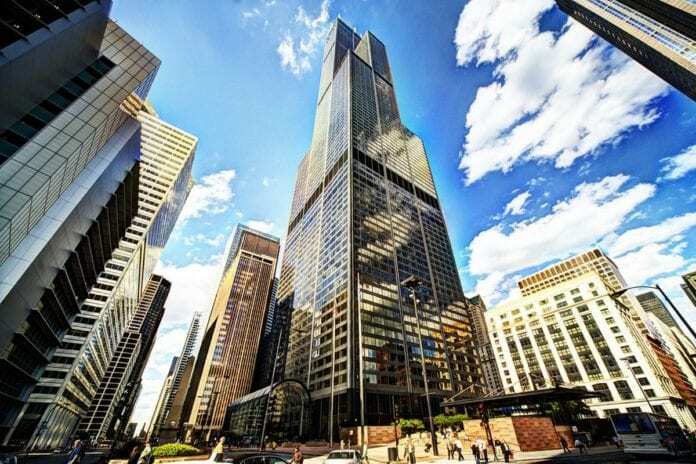 United Airlines announced today it will keep its headquarters at the iconic Willis Tower in the airline’s hometown of Chicago, while partnering with the building’s owner, Blackstone, in making major investments to completely transform the current workspace and experience. The new deal to remain at Willis Tower provides the airline with a tremendous opportunity to completely reimagine the workspace from the bottom up. Over the coming months and years, United will be embarking on a process to redesign workspaces to allow employees to better collaborate, use the latest technology and interact with each other with the end goal of providing unmatched service to front-line employees and customers. By making these investments, it also enables United to better recruit and retain top talent from the Chicagoland area and beyond who have come to expect modern and more efficient places of work. The new agreement extends United’s existing lease to March 31, 2033. Additionally, Blackstone is already investing more than $500 million into Willis Tower for all tenants, which will transform the building from the inside out. As one of the most ideally situated buildings in the city, with easy access to all CTA train lines, Union and Ogilvie Stations, as well as nearby bus stops, Willis Tower already provides distinct advantages and will remain attractive to future job seekers throughout the metropolitan region. Commercial real estate services firm JLL represented United in the deal.